Minimum Insurance policy is $9.00 or must provide proof of insurance. 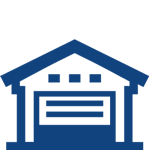 Are you searching for a self storage unit for rent in Calimesa, California? Handi Storage is here to help. We offer storage units for rent near Calimesa Country Club. Our facility is ideal for residents and businesses near I-10. 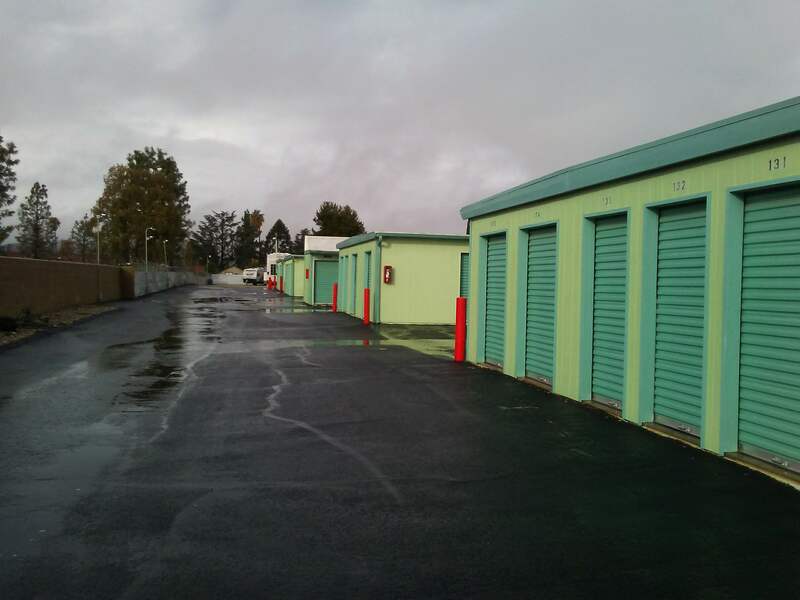 Experience the comfort and reliability of a storage unit for rent at Handi Storage. The need for self storage is often prompted by a life change: moving, deployment, renovating your home or business, etc. And for each of these situations, Handi Storage can help. Visit our unit sizes and prices page to learn more about the unique features of our units. 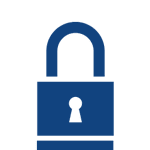 Find out more about self storage in Calimesa. 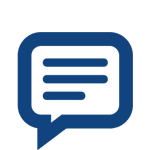 Contact Handi Storage to learn more.